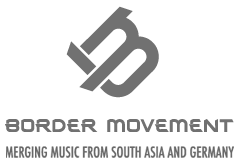 After numerous successful sessions at Goethe Institut in Colombo, The Indian edition of Border Movement Lounge is set to launch at Delhi and Kolkata on the 17 and 20 of September respectively. The lounge is a concept event created by Goethe Institut and Border Movement that supports underground electronic music by enabling cross cultural collaborations among artists in the subcontinent. 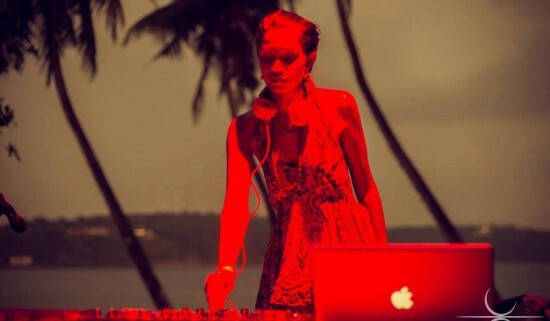 Previous editions of the informal events at Colombo have seen some excellent performances in the realms of underground electronic music, allowing young producers from South Asia to connect with their contemporaries in the region. This edition will be organised along with regional partner Wild City and local partners Smoke Inc. and Littlei. 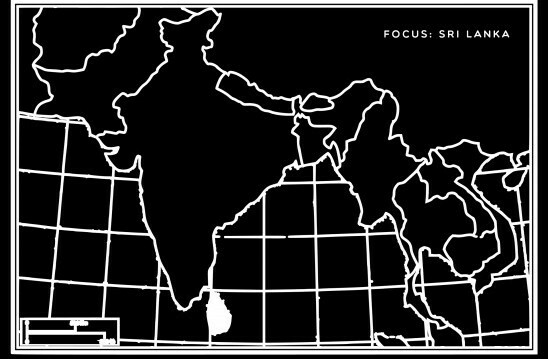 The interactive event format lays focus on a different region in South Asia with each edition and this time, the focus is on Sri Lanka. Colombo based artist and alternative electronic colossus, Sunara, will be visiting the subcontinent and performing at both venues. The Delhi chapter of Border Movement Lounge will take place at the city’s newest cultural hub – Hauz Khas Social and will feature sets by Delhi based Moniker and one of Colombo´s finest talents, Sunara. The talented artist brings her inimitable style to the dance floor by straddling a number of genres such as glitch hop, nu jazz, hip-hop and funk. Moniker is the DJ avatar of Munbir Chawla – the authority behind Indian music magazine and cultural hub Wild City. Moniker had been part of the underground electronic movement in London for years, so expect an alternative and varied set that’s sure to get people grooving. Sunara will also be performing at the Border Movement Lounge in Kolkata set to take place atBurdwan Palace. She will be joined by electronic/ambient and chillout musician, Yidam and break beat electronic duo Soumajit Ghosh & Aneesh Basu, aka Hybrid Protocol. The Goethe Institut has always been a strong supporter of alternative electronic music, organising events such as SoundCamp South Asia and the impressive Pettah Interchange in Sri Lanka. It’s an event worth attending for anyone even remotely interested in the current underground cultural and sub-cultural space in South Asia. Not only will it feature some great music, it also provides a space for young, likeminded people in the industry to meet, collaborate and exchange creative notes.